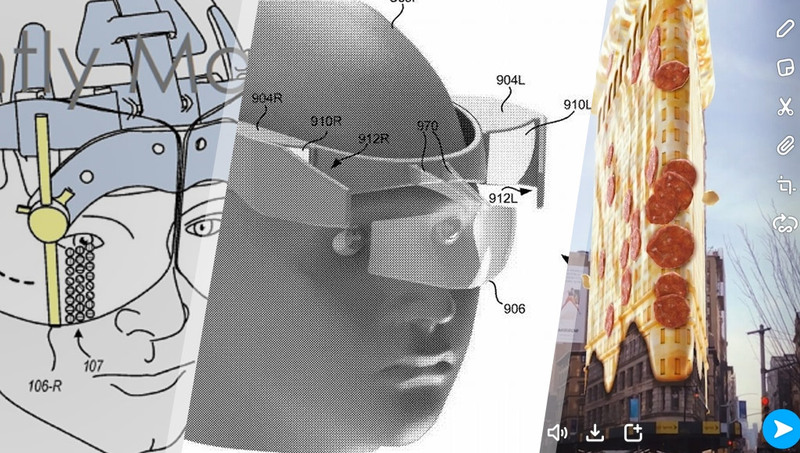 This week, we had a terrifying AR patent from Microsoft increasing the field of view using fans spinning right in front of your eyeballs, we saw a bunch of (less terrifying) AR headset patents from Google and Snapchat launched the start of their location based AR world… it involves pizza. We’ve got a new newsletter format! Since I started this newsletter over 3 and a half years ago, emerging tech news just keeps growing! To help those really short on time, I’m trying out featuring a few key links in each section — those are the ones I recommend most if you’re in a hurry! Let me know what you think about the new format! That’s not the best stats around… we need to do better at explaining what VR is to the mass market — that begins with better marketing that doesn’t just show random person wearing a thing on their head. Version 1.0 helped better quality VR run on lower quality PCs, v2.0 adds 6 degrees of freedom depth and “Positional Timewarp” that “increases a PC’s level of prediction”. Super Mario Odyssey and The Legend of Zelda: Breath of the Wild will get Labo VR support via free updates on April 25th. If done well, this could be really exciting. Wolfenstein 3D VR, Yu-Gi-Oh! and more… I’m really eager to try some of these! Linux fans will be glad to know the new Valve headset will support them! Compatible with all Vive devices it will provide “access to a library of 2D, 180 and 360-degree videos”. The foot controller was delayed, but has confirmed 25 games for its launch. Specs are the same as the Vive Pro but with Tobii eye-tracking. More lifelike avatars and a new avatar editor arrived on Oculus Rift & Go headsets this week. You’ll be able to play in a wonderful Star Trek multiplayer adventure, as long as you’re in the US and near one of the 122 Dave & Busters around the place! Download GoPro VR Reframe and other 360 video plugins for free! 360 Rumors have a list here of where you can download GoPro VR Plugins for Adobe Premiere and After Effects for free! Snapchat can now have AR effects based on particular locations called “Landmarkers”. This could be the start of a whole augmented world powered by Snapchat which is a goal of many of the AR companies today. It can also now help with math and animated gifs. This patent published by the US Patent and Trademark Office has a bunch of potential AR headset designs that Google just might have been considering, some more along the lines of what Magic Leap and the HoloLens are aiming towards! You’re cool with high speed fans spinning in front of your eyes right? They’ve added “improvements to the calibration system and a simplified optics assembly that 3D prints in half the time”. Less parts too. “CNBC flew to Fort Pickett with Under Secretary Ryan McCarthy to test the Army’s IVAS headset, which it’s building with Microsoft”. “Game of Thrones: The Dead Must Die” will be around in Magic Leap headset kiosks in the US soon. 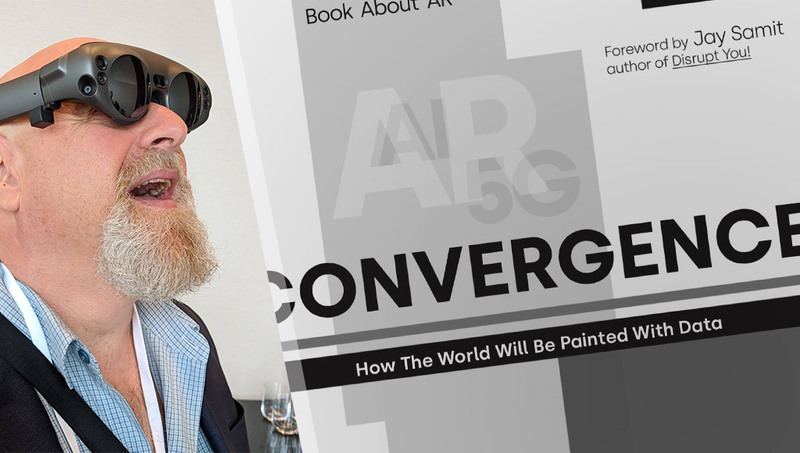 “After the success of Pokemon Go, it’s the arrival of remote AR that’s really setting the pulses racing for those within the video game industry”. “Niantic CEO John Hanke talks about why developers should continue pursuing AR, and how it can be a force for good if done right”. Games and apps that work with an ability to hear from different directions would be a lot of fun. Anthony Maes, a software engineer at 6D.ai, looks at how smartphone AR is making an impact. Genedics, the company suing Meta, aren’t giving up and are getting a bit impatient — hoping the court will grant them a permanent injunction to prevent Meta from infringing their claimed patents. This LITHO ring helps you control virtual environments in a pretty fascinating way. It’s been used for golf feeds and first responders, but now you could add AR to your own live video! PatCat’s Fav Wearable Piece This Week! 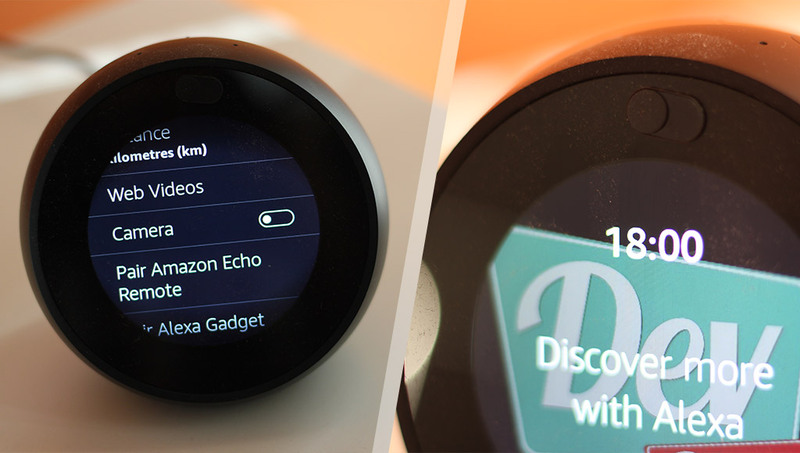 Rather than Siri in your ear, you’ll be able to have Alexa. Always nice to maintain battery life as much as possible! Snapchat’s Bitmoji are now on new watch faces for the Ionic and Versa that will dynamically update throughout the day. Wareable look at how the Apple Watch has gone with helping with health issues so far. Fantastic feature right here! “It uses machine learning to let you work without having to edit frame by frame”. Their SDK now lets third-party developers add Smart Reply and other Natural Language Processing features to their own apps. Employees protested and caused Google to backtrack on their AI ethics board idea. This machine learning system from Google Brain is trying to predict future code edits based on edit histories. While Google doesn’t have a whole bunch of products to sell like Amazon does… Walmart sure does. Companies subject to HIPAA can now build Alexa skills that “transmit and receive protected health information as part of an invite-only program”. This API can generate a room for you with the features you ask. Later this year, Alexa will be better able to understand the human voice thanks to this research. Simone Giertz’ new device uses lights to help you build good habits. This AI identifies a user’s bow technique and could tell them how to improve their performance. John Legend’s “velvety voice” is coming to Google Assistant. It looks pretty entertaining. Kevin Tofel has spotted what could be Google’s next Google Home device within Google’s codebase. This is likely the world’s first Etch-A-Sketch camera and I think it’s pretty darn cool. “Intel expects processing for the Internet of Things to happen at both the edge and the center of the network. That creates demand for more AI”. All About Circuits on what to look for “when you need an MCU to act as both a system controller and a digital signal processor”. This Digital-to-Analog Converter can bring better audio options for your Raspberry Pi. The official Raspberry Pi TV HAT lets your Raspberry Pi pick up digital television signals. All About Circuits on an intro to reading a microcontroller dataset, along with part two on the hardware section.